This role will provide direct nursing care utilising clinical skills, education and support to patients/clients and nursing staff within the unit. 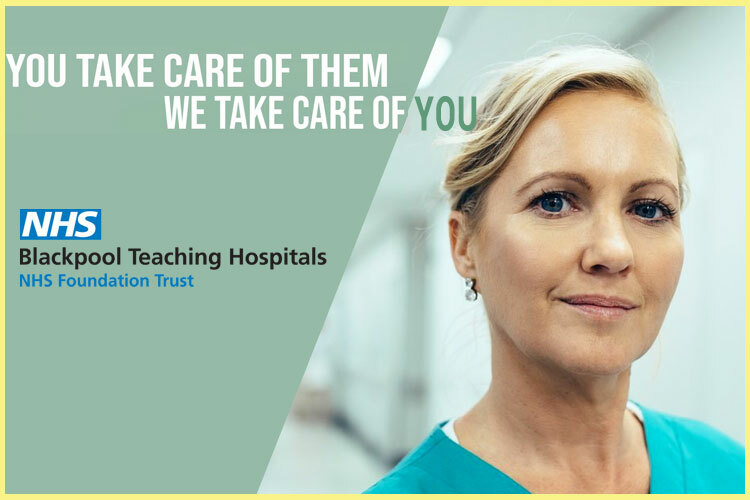 Minimum mandatory requirements are bachelor of nursing or equivalent degree, registration with the Nursing and Midwifery Board of Australia (AHPRA), and possession of a current practising certificate. Advanced Cardiac Life Support certification desirable. Skills in airway maintenance desirable. Previous cardiac catheter laboratory experience desirable. Permanent part-time, 56 hrs p.f. Other permanent or temporary roles of varying hours may become available and interested parties are encouraged to apply. Generous pro rata remuneration package based on full-time equivalent value up to $101,243 p.a. comprising salary range of $34.78 - $44.62 p.h. (Nurse Grade 5), 17.5% leave loading, 12.5 % employer contribution to superannuation. Other employment benefits may include: professional development, salary sacrificing options, shift and locality allowances, corporate discounts, wellness programs and the EAP. Our gorgeous weather promotes an outdoor lifestyle as the sun shines nearly all year round (over 320 days/year). Enjoy the benefits of urban living without being trapped in a commuter nightmare of metropolitan traffic. Appreciate the country town `feel' and change your pace as you absorb the local tropical/coastal flow. Living in Townsville ( https://www.townsville.qld.gov.au/about-townsville/living-in-townsville ); a vibrant, dynamic city and the largest regional centre in Northern Australia allows easy access to The Strand ( https://www.youtube.com/watch?v=rbDy257N5-o ) and Magnetic Island. ( https://www.magneticislandtourism.com/about-magnetic-island ) Plus, the city heart provides opportunity for boutique shopping, fine dining experiences, cultural events ( https://whatson.townsville.qld.gov.au/ ) and a bustling nightlife. For a confidential discussion please contact David Hinds on 07 4433 3150. Applications ( https://smartjobs.qld.gov.au/jobs/QLD-TV300756 ) close on Monday 18 February.